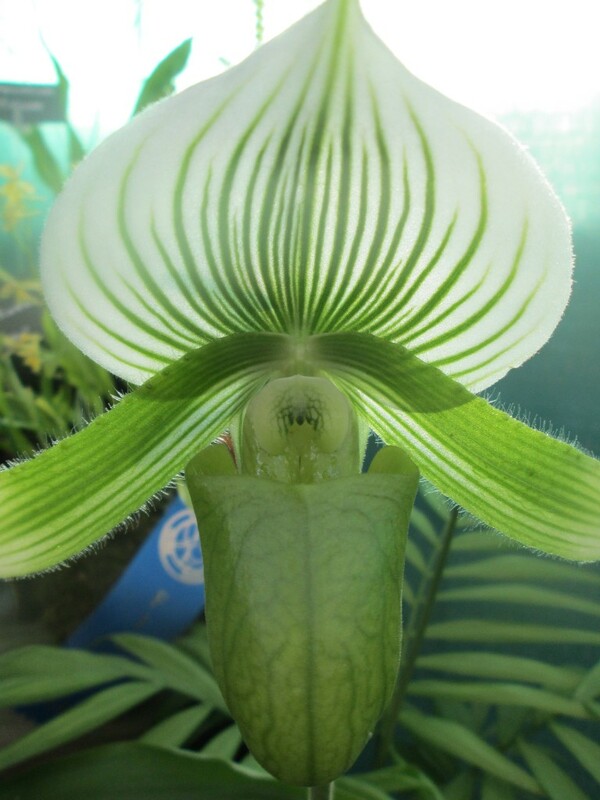 Green & White Orchid comes on Day 8 of our ’12 Days of Doses’ to put us squarely in our heart chakras on this Solstice Day. In the Northern Hemisphere, it is the shortest day, and from here forward, there will be a return of the Light. Our Southern Hemisphere friends, are moving into the opposite cycle. Take a few moments today to review your progress this year to date, and invite the energy of the heart to open and receive the gifts from the higher realms of this Solstice Day, 2013. 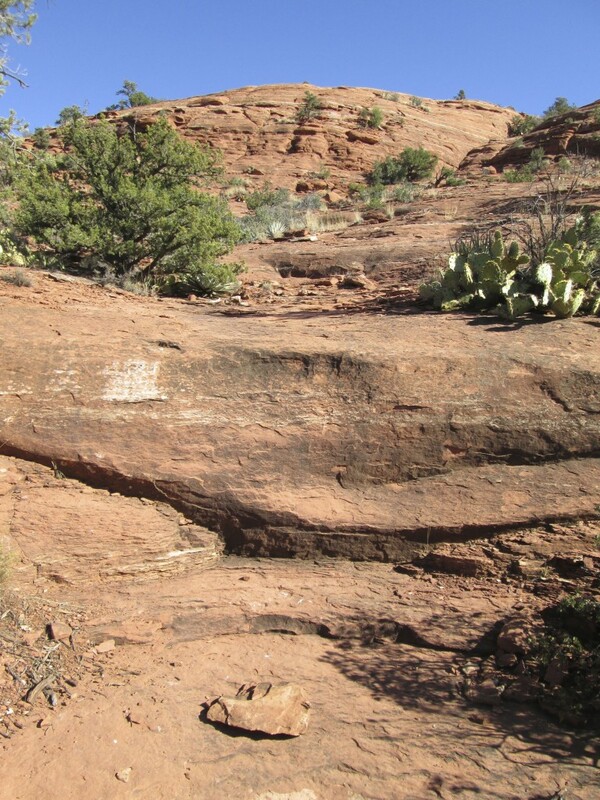 When you feel ready to receive it, gaze at the picture below of Sugarloaf – the Heart Chakra of Sedona – and breathe it in…. Wishing everyone a Blessed Solstice.